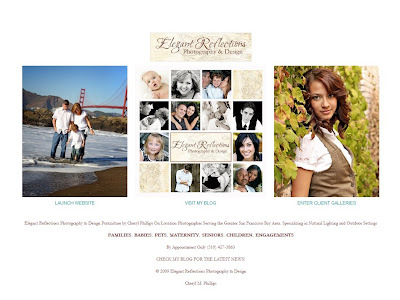 Elegant Reflections Photography and Design: Changes Are On the Way! That's right! Changes are on the way! I started working on a new website this week! I am very excited about it! There are alot of decisions to make and new images to work on to add to it. I am hoping that when it's all up and running, you will let me know what you think! I will also be including a brand new Client Proofing/Purchasing system. you will find it very user friendly. a month or so if all goes as planned. OH! and keep those M&M jar guesses coming! You have until March 20th to get them emailed to me! Glad that you have now been enlightened!